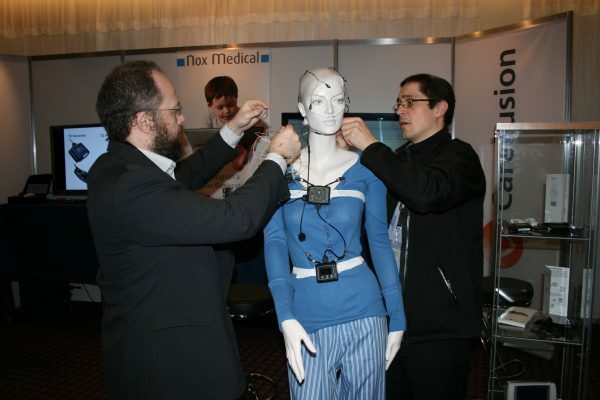 Nox Medical is attending the ERS in Munich from September 7th – 10th 2014. This is a great opportunity to get to know our products and meet our experts. Whether you are a current user of our products or are browsing for new equipment, you will surely enjoy a quick stop at our booth. 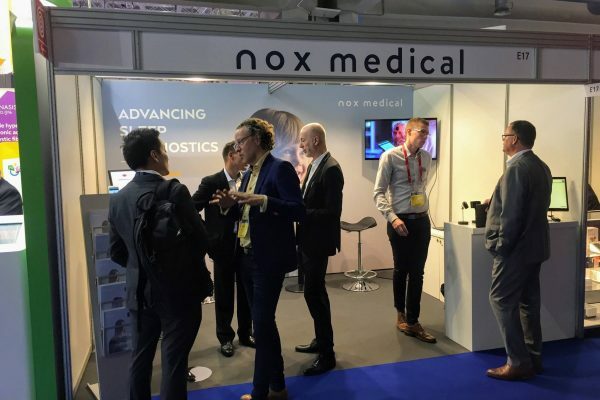 Nox Medical, Sebac Diagnostics, and ResMed France have reached an agreement on ResMed France assuming exclusive distribution of Nox Medical products in France. 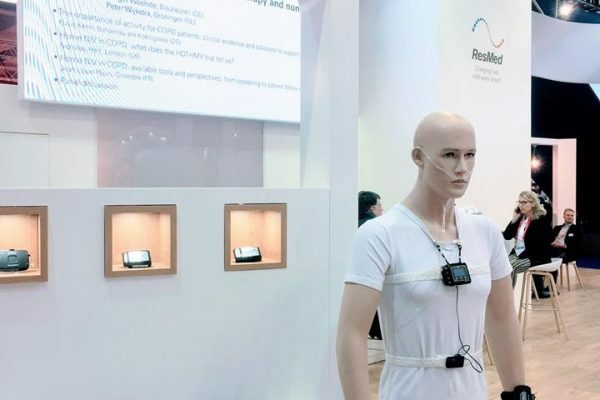 Prior to this agreement, our customers had access to Nox Medical’s product lines through either ResMed or Sebac but from July 1st our products will only be available in France through ResMed. Nox Medical received a special recognition award on Friday May 23rd 2014. 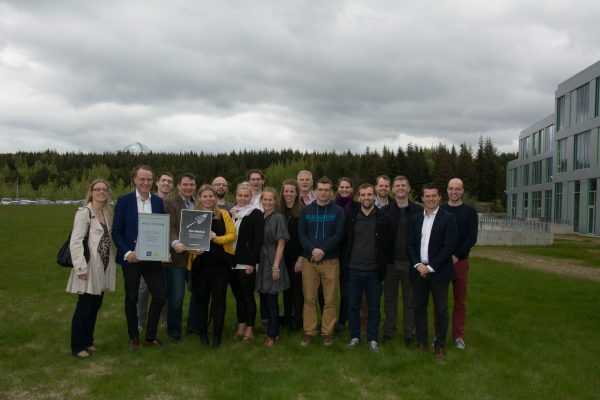 The award was issued by the Federation of Icelandic Industries to recognize Nox Medical as joining the “Elite Group of High Tech Companies in Iceland”. One of Nox Medical’s founders has decided to move onwards to new opportunities. 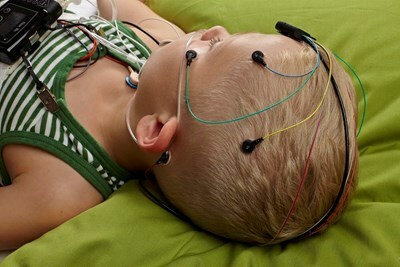 Kormakur Hermannsson helped found Nox Medical in 2006 and was instrumental in getting the company to its current position. Kormakur’s entrepreneurial spirit is driving him towards new opportunities in the blooming Icelandic tourist business where he intends to make his mark. World Sleep Day happens on March 14th. 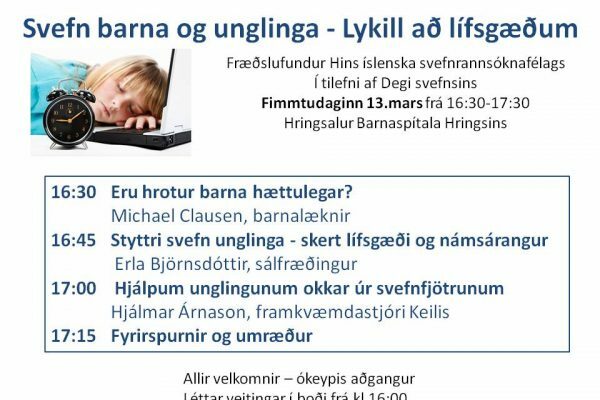 The Icelandic Sleep Association has planned an open event that is intended to bring attention to the quality of our children’s sleep and the fact that schools may be starting too early. 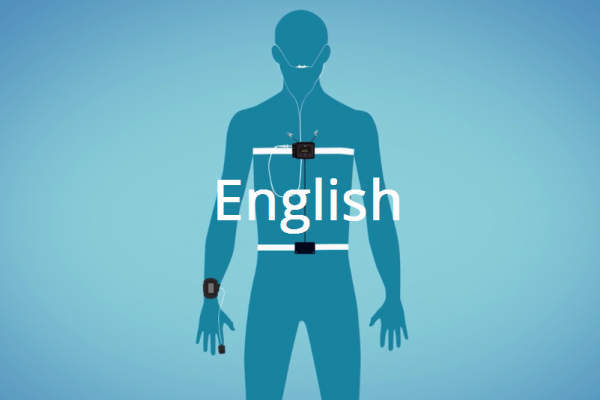 Nox Medical has recently published new instructional hook-up videos for the Nox T3 system. This article was published in Sleep Review Magazine and details the advantages of performing home sleep testing. 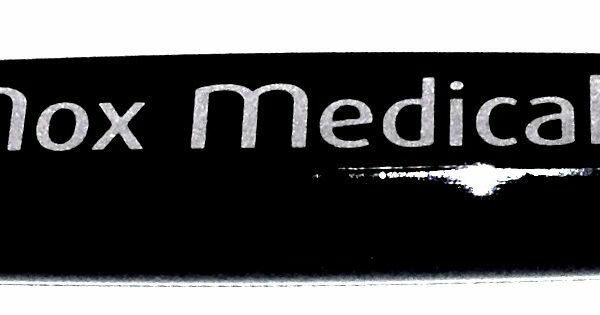 Nox Medical recently added a new product to its line of accessories. The Nox Lid Key, ref no 56 90 14, is intended to facilitate the opening of the battery compartment of Nox recording devices. 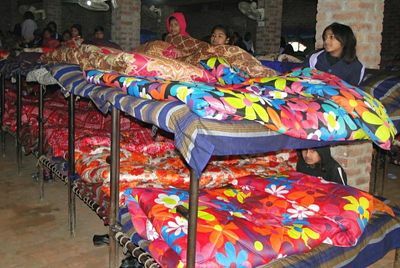 Nox Medical donated 250 quilts and sheets for all of the girls in ABC’s school in Machike, Pakistan.